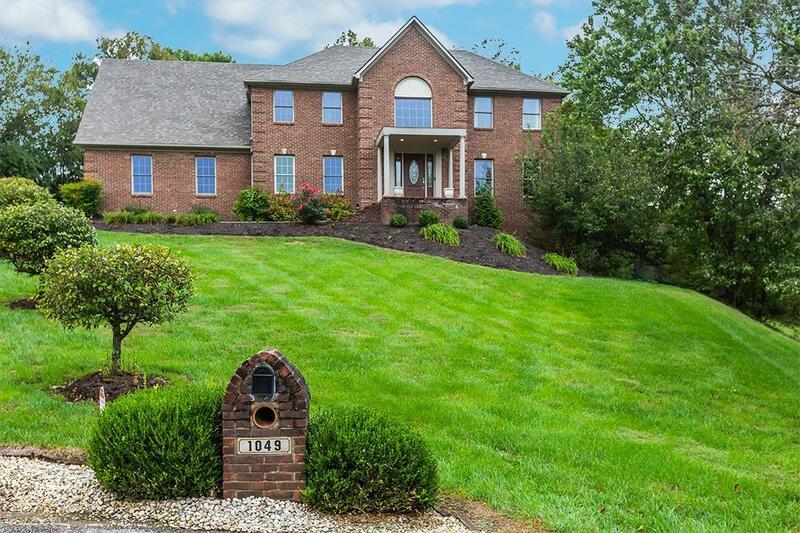 Immaculate 5BR/2.5BA home sits on a 1.25ac lot in a peaceful cul-de-sac. 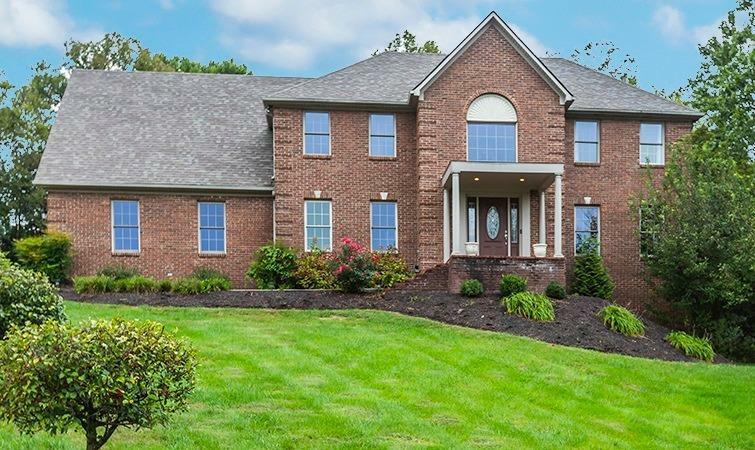 Enter the impressive 2-story foyer w/dark hardwoods that flow throughout the main level including the 2-story great rm w/stone fireplace & heavy crown molding. Formal dining currently used as office space w/hardwood and crown molding. Updated kitchen w/granite, stainless appliances, bar, breakfast area, & pantry. 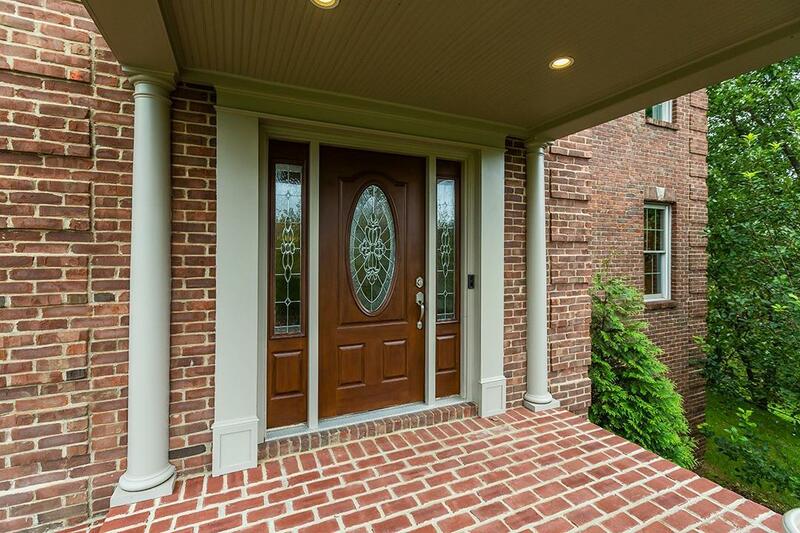 1st fl owners suite w/walk-in closet and spa-like BA w/tiled shower and dual sinks. 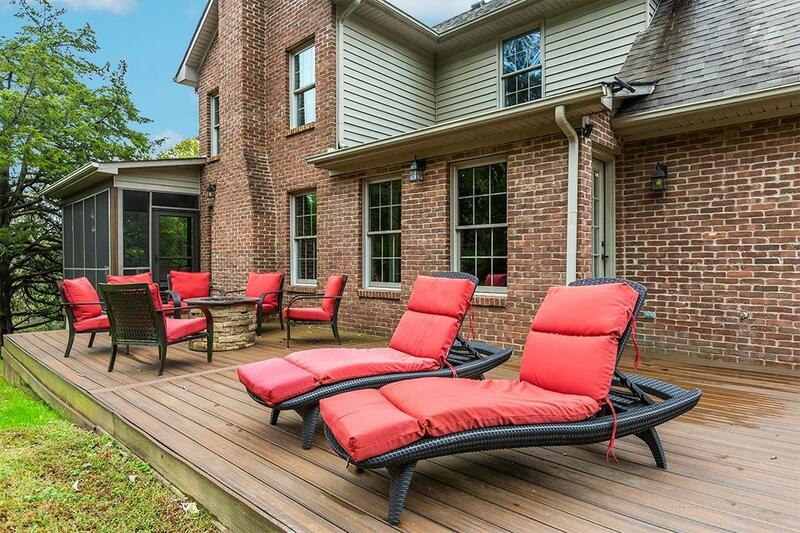 Relax or entertain on the screened-in porch or adjacent composite deck overlooking the private rear yard. 2nd level boasts 4 spacious BR's (all w/walk-in closets) & guest BA. Basement w/built-ins, family rm, & office that could be used as theater rm all feature handsome laminate floors. Auxiliary garage and large storage room. 24-hour kick out in place, current buyer must sell, please bring offers.